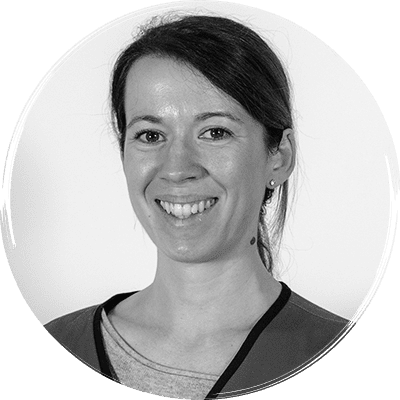 After graduating from Nantes in 2008, Isabelle Desmas spent some time in general practice and then did an internship and a fellowship at the university of Liege. She further completed a residency in Small Animal Oncology and a master of Veterinary Medicine at the Royal Veterinary College. Isabelle passed the ACVIM specialist examination in June 2014.